Edward Wickham is a leading expert in the vocal music of the Renaissance and as a teacher and performer has done much to pioneer the repertoire, particularly of the Franco-Flemish masters. With his ensemble, The Clerks, he has made numerous recordings of the works of Ockeghem, Josquin, Obrecht and others, many of these appearing on disc for the first time. Educated at Oxford and King’s College, London, where he received his PhD for a study in 15th century sacred music, Dr Wickham has throughout his career maintained a busy schedule both as conductor and academic. Soon after leaving Oxford he established the vocal ensemble The Clerks, with which he has made over two dozen recordings, and received many plaudits including the Gramophone Early Music Award. The Clerks has given concerts in many of the major UK and European festivals and venues, numerous broadcasts on British, European and US radio, and undertaken coast-to-coast tours of the USA. As director of The Clerks, his recordings and performances of Renaissance repertoire have made a significant contribution to the understanding and appreciation of composers such as Ockeghem, Obrecht and Josquin Des Prez; and their innovative performances from manuscript facsimiles (notably a late-night BBC Proms performance) have done much to illuminate issues of period performance in Renaissance polyphony. He is equally engaged with contemporary music, commissioning new work from composers as diverse as Christopher Fox, Joanna Marsh, Robert Saxton and Stevie Wishart. With The Clerks, Edward Wickham has also collaborated with artists from difference traditions, disciplines and media. Typical of this approach have been the programmes which he developed under the umbrella of a substantial Arts Council grant in 2009-12: a collaboration with singers from Syria, a 24-hour sound installation involving community choirs and inter-faith groups, and a programme mixing live singing and electronics, presented in unusual venues such as a Victorian Pumping Station and Edwardian swimming baths. Most recently, he has been working with speech scientists and cognitive psychologists on a series of projects supported by the Wellcome Trust, exploring the intelligibility of words in music, and musical hallucinations. This work has been presented in concerts across the UK, been profiled on BBC Radio and the resulting research published in peer-reviewed journals. 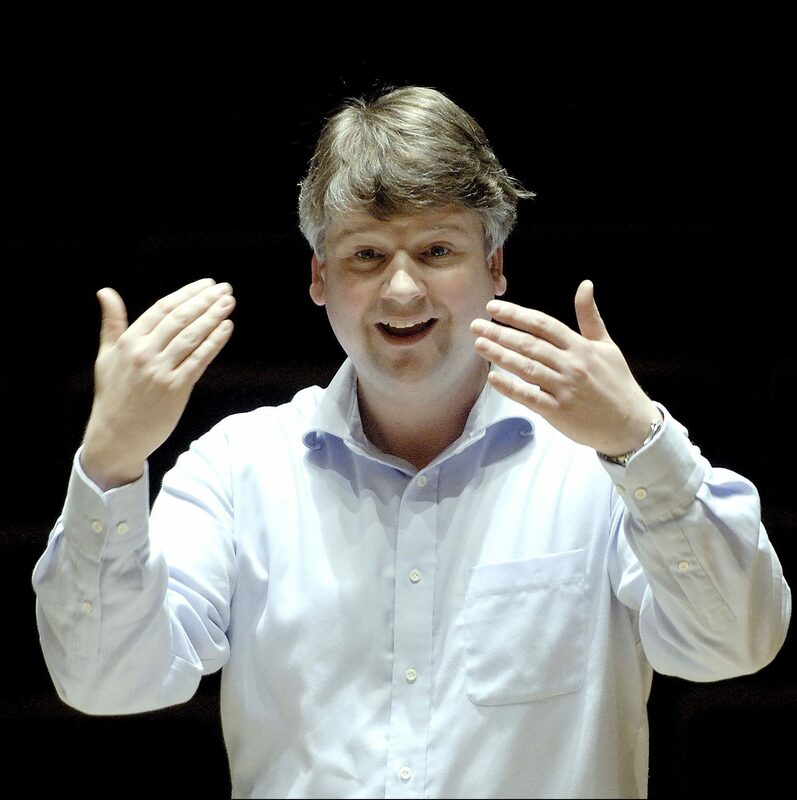 Dr Wickham is much in demand as a choral coach, and has given workshops and masterclasses throughout the UK, USA and Europe; he was also for several years a guest conductor at the Tokyo Cantat Festival. He is a committed advocate of choral outreach, and is the founder and Artistic Director of The Oxford and Cambridge Singing School, which runs vacation singing courses for children in London, Cambridge and Oxford. With The Clerks he has run many collaborations with schools, most notably with the Tower Hamlets Music Education Service, resulting in performances at the Spitalfields Festival and in Cambridge. Since 2003, Edward Wickham has been Director of Music and a Fellow at St Catharine’s College, Cambridge. He is also an Affiliate Lecturer at the Faculty of Music in Cambridge where he delivers courses on Late Medieval and Renaissance music and its notation. He is also Course Principal of the Master’s course in Choral Studies, and chairs a working party on Choral Outreach. His current research interest entails the examination of modes of text understanding and intelligibility within a range of choral repertories. As well as directing the College Choir, in 2008 Dr Wickham formed the St Catharine’s Girls’ Choir, the first and, until recently, only college-based choir for girls in the country. Under his direction, the choirs of St Catharine’s have made several recordings – latterly on the Resonus label – and toured as far afield as China and the United States. The choirs have gained a reputation for ambitious and innovative programming, which has included commissioning contemporary works and collaborations with musicians from non-Western traditions. The Girls’ Choir has given several live broadcasts on Radio 3 and 4 (In Tune, The Choir and Sunday Worship) and currently boasts as its Head Chorister the Radio 2 Chorister of the Year.